On Turbosquid.com, a 3D model of “The infamous Abu Ghraib prisoner, from the pictures that shocked the world”, is uploaded and named hooded prisoner.zip by a user and listed for sale for $59.99. In Seattle, a 13 year old American shorthair cat self-publishes a photography book after a successful exhibition of his work. In Lahore, a father of two works all day on Amazon Mechanical Turk describing the content of photographs to train artificial intelligence. 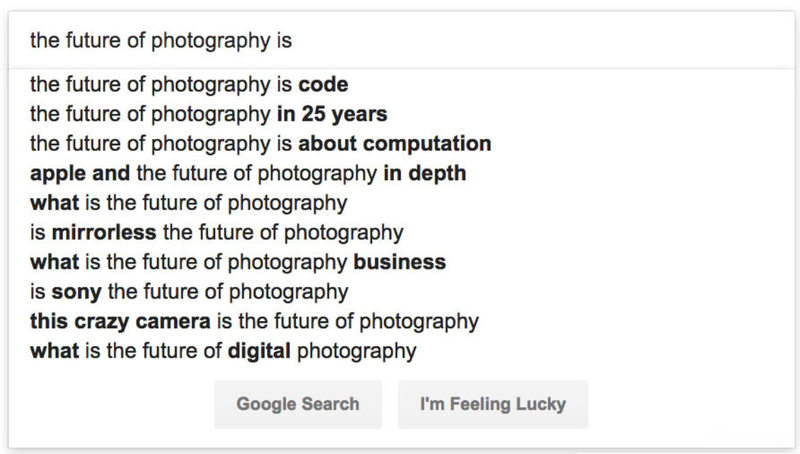 He is paid $0.02 per image. 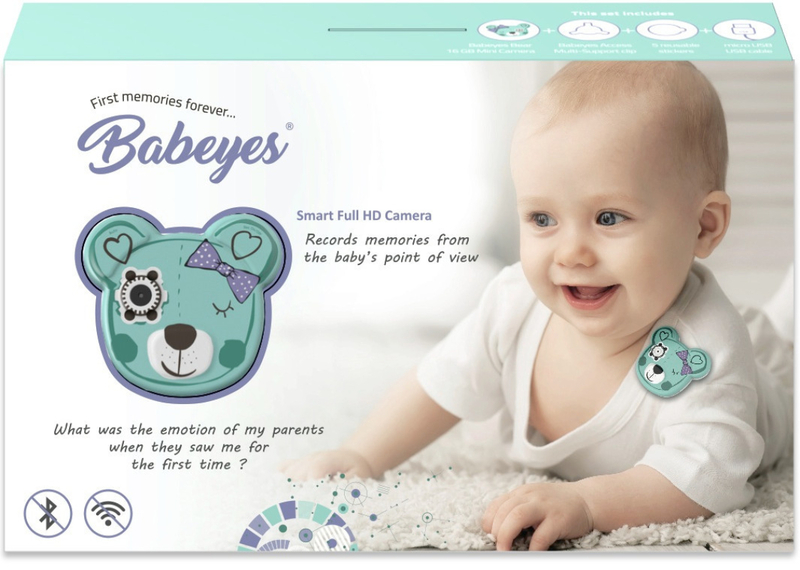 In Sydney, a couple attaches a Babeyes smart HD camera to their newborn in order to see the world through their baby’s eyes. The camera promises to answer the question: ‘What was the emotion of my father when he saw me for the first time? At the US National Library of Medicine, researchers publish recommendations that 'no selfie zones' should be introduced at dangerous spots to reduce deaths. Statistics on global selfie-related deaths reveal the mean age of victims is 22.94 years old, with male deaths outnumbering females about three to one. A 19 year old Brazilian-American model singer and computer generated influencer with over 1.5 million followers has her Instagram account hacked by a blonde, pro-Trump CGI troll named Bermuda. They are both the invention of an AI start-up called Brud. In Shenzhen, an artist gets a job in a Foxconn factory that manufactures most of Apple’s products. He works for 45 days inspecting circuit boards which is the precise time it takes for him to earn enough money to buy an iPad. Katrina Sluis ist Kuratorin, Autorin und Co-Direktorin des Centre of the Study of the Networked Image, London South Bank University, und Kuratorin für das digitale Programm an der Photographers’ Gallery in London. Mit einem fachlichen Hintergrund in Informatik und frühen Internettechnologien, beschäftigt sich ihre Forschung weitgehend mit dem Verhältnis von Fotografie und Computertechnologien, den sozialen Folgeerscheinungen und ihrem kulturellen Wert. Zu ihren jüngsten Projekten gehören die Ausstellung All I Know Is What's On The Internet (2018), die performative Intervention Jonas Lund: Operation Earnest Voice (2019) und die Web-Plattform Unthinking.Photography (gegründet 2016).